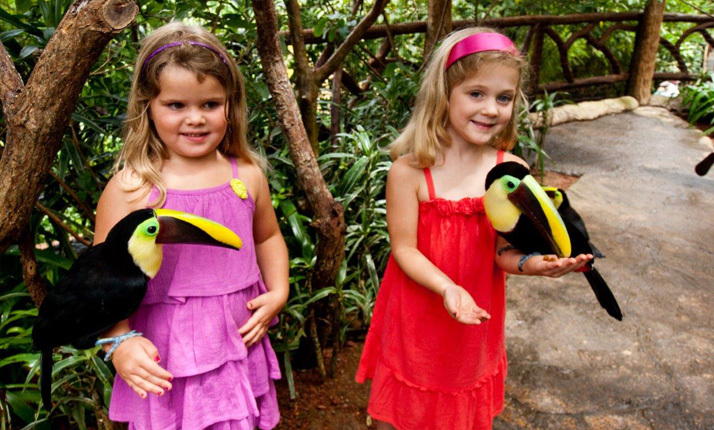 Traveling to Costa Rica with children for your vacation is creating a memory that will last a lifetime. But even more than that is a way to create open minds and hearts in your children. A family vacation in Costa Rica can easily be a turning positive point for all! Teaching children the pleasures of traveling from an early age is more than just fun and adventures, it is teaching them to open their minds to new realities, it is teaching them respect and tolerance, it is truly teaching them to be higher and better people. We might not see it at first but traveling is probably one of the richest and most humbling experiences a kid or teenager will have and it can really change their lives for the better. Having said that, we do also realize that we cannot take our children everywhere in the World. As there are areas where water and food may present real problems, health systems are not easy to find and, there are countries in the World where children are simply not welcomed. A cry, a whine and people will make the whole family uncomfortable. What about Costa Rica? 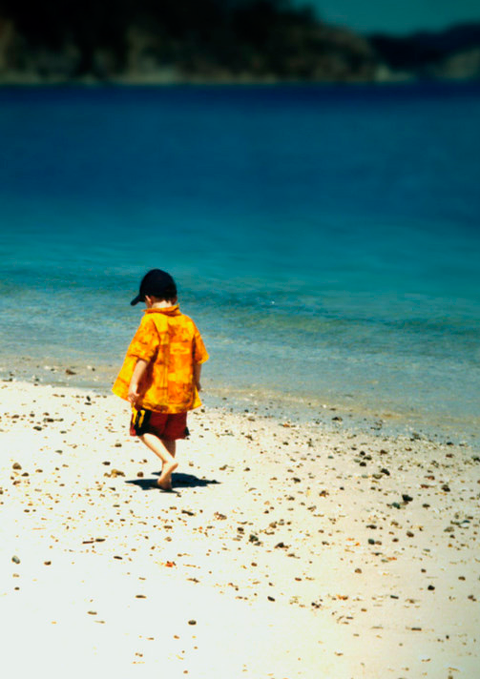 Why is it a good place to travel with children? 1. Costa Rica is an authentic children loving country. Children are Costa Rica’s favorite people. You will see it everywhere, hotels, tours, the airport, transportation, etc. Costa Ricans believe in protecting children. 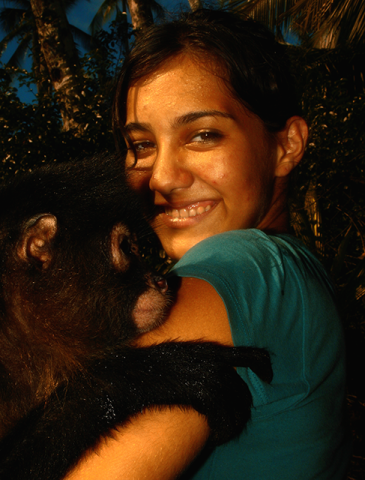 It is probably one of the most sensible subjects when you talk to a tico. Children are watched, are cared, people naturally defend them and when a family with kids come in the country, Costa Ricans will literally go the extra mile for children to be happy and comfortable. 2. Costa Rican pediatric services are among the best in Latin America. Not only it has a super advanced children’s hospital but the pediatrics academy of Costa Rica comes from a series of scholarships in hospitals such as Johns Hopkins. It is almost rare to find a doctor who doesn’t speak fluent English. Mostly everywhere in Costa Rica water is good, and if it isn’t for whatever reason in hotels you can find water filling options. The percentage of bilingual population in the country is quite high. And although this percentage will decrease when you leave the capital city, people will truly get out of their way to communicate with your family. 5. It has a lot of visible wildlife… in the wild. You can go up to the very edge of a live volcano or walk through a rainforest that has live steam cracks right on its trail. See its activity, its fumaroles, its forest around. It is unplugged life at its best! And then, for the fun of the kids you can go into any of the hot springs and have a blast! They jump from pool to pool, the go for the water slides, and every now and then, they’ll look up and see the monkeys watching them play. There is a wide array of choices for children to have fun! 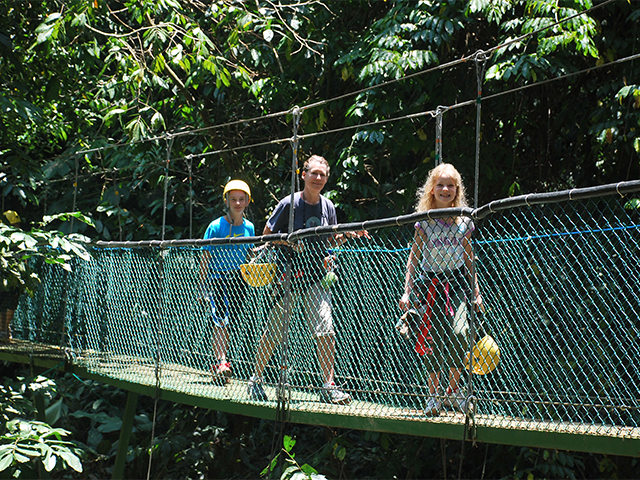 And depending on the age they can go from rainforest zip-lining (Small children are taken by the tour guides), rafting or floating, walking on hanging bridges, kayaking (In the sea or in the rainforest), biking, canyoning and more. It just depends on your children’s ages to see what’s best. Let’s face it, we parents know how hard can it be to please a kid when traveling. They rather eat a fried egg than trying a new and most exotic dish. But in Costa Rica, on one hand you find an infinite number of the freshest and sweetest fruits, but also because of being so close to the U.S. and having so many expats living here, mostly everywhere you can find burguers, hot dogs, sandwiches and pizzas. As well as in every restaurant you will find the children’s menus. There are several projects where your family can go into an elementary school or have lunch (Or dinner) at a Costa Rican home. It is quite usual and truly benefits their community. 10. They have a chance to unplug… and plug back! Well… especially when talking about teenagers, you would like for them to raise their heads once in a while to see the landscape instead of the screen correct? But you also want them to enjoy and for some kids, being totally our of their phones can be almost torture… Well! They are not going to be online if they are snorkeling or ziplining… But almost all hotels have free WIFI… so they can plug back at times.